This year, the Electronic Document Conference (EDC) is being held in the same city and only days after CreativePro Week -- a great event that combines The InDesign Conference, Ps/Ai: The Photoshop + Illustrator Conference for Designers, PePcon: Bridging Print + Digital Publishing, and Click: The Presentation Design Conference! CreativePro Week is June 10–14 in Seattle, and EDC is the following Monday and Tuesday (June 17–18). Whether you're a designer, a publisher, a developer, or a workflow strategist, you'll find rich insights, real-world best practices, and excellent connections at these two events. 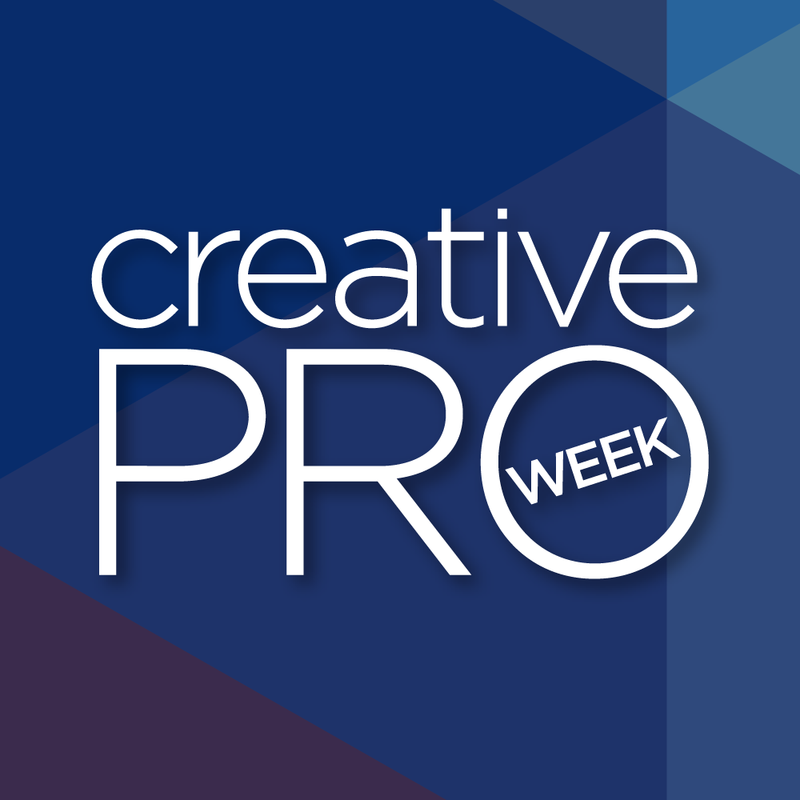 CreativePro Week focuses on essential "how to" information for designers, art directors, and marketing/communications specialists. Topics include InDesign, Photoshop, Illustrator, Acrobat, Bridge, Lightroom, PowerPoint, Keynote, and more. Plus: The Adobe development team will be on hand at the Creative Developers Summit, an annual event held during CreativePro Week. 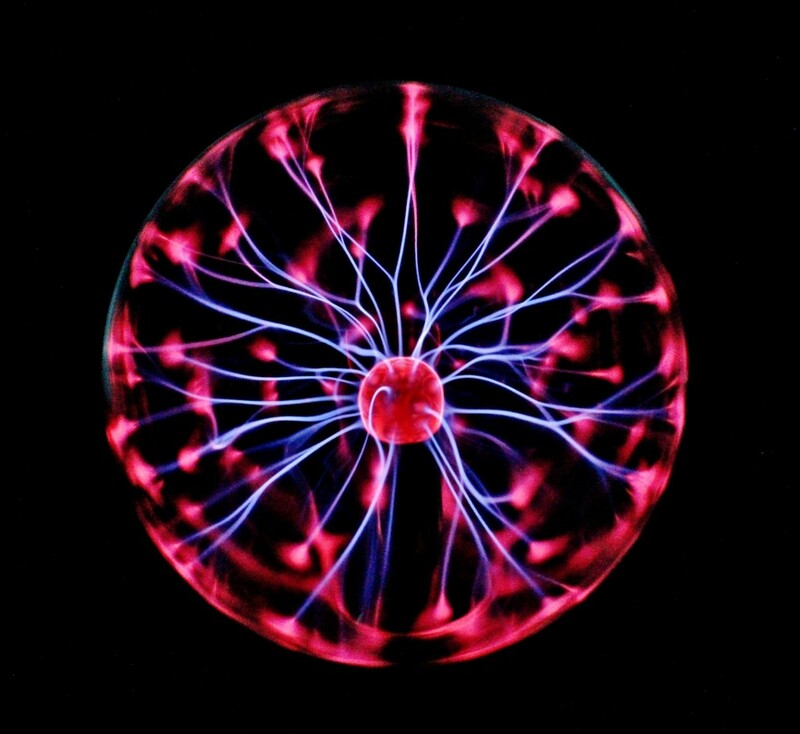 The Electronic Document Conference is a do-not-miss event for product managers, developers and technical end users creating and leveraging electronic document technology. With 32 educational sessions, two industry panels and lots of time for networking! Check out the complete agenda and register today! We encourage you to come to one or more days at CreativePro Week, spend the weekend in beautiful Seattle, and then attend the Electronic Document Conference!